Hawthorne Garage is not your average local grocer. Here you will find gourmet deli items and fresh groceries, as well as coffee, flowers and more. 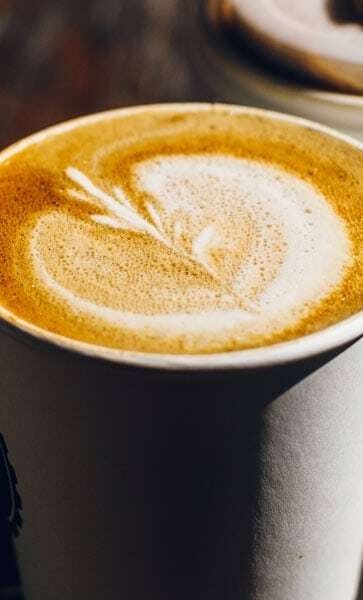 Located in the Brisbane’s Eastern suburbs, Hawthorne Garage is named for the old ‘garage’ it calls home and has an extensive range of fresh produce, delicatessen, an espresso bar, as well as local and organic groceries. 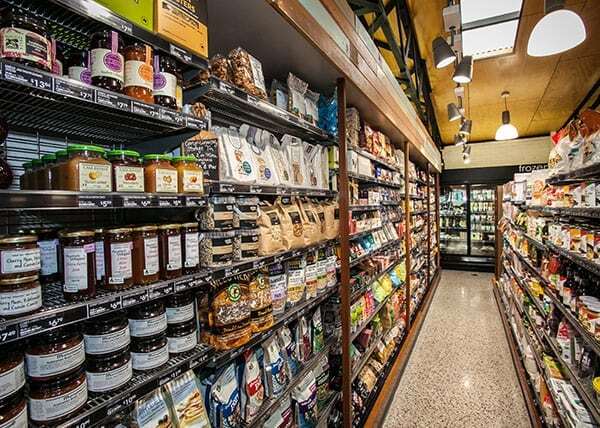 You will find everything you need in the grocery section at The Garage, from local and international produce, fresh fruit and vegetables, and specialty items such as the vegan, organic, gluten free, and healthy lifestyle ranges. We listen to our customers and have chosen products and produce we know they need, and will love. Shopping isn’t just shopping here at The Garage, it is a chance to discover something new and delicious. Here at The Garage we work with the seasons and local growers. The produce we stock is sourced from a wide network of farmers across Australia, and we always have the freshest stock in store. 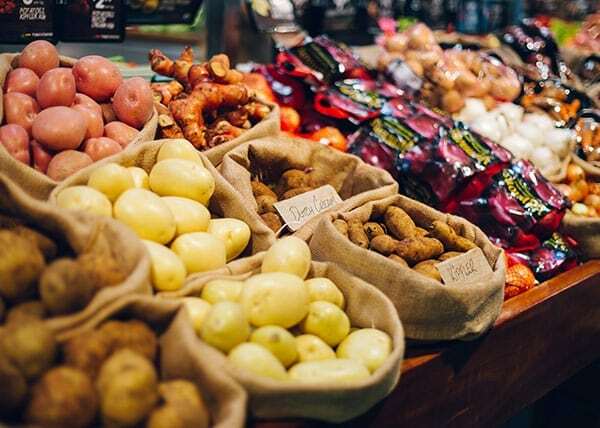 Working with the seasons means you will always find an abundance of fresh local produce, and if you are looking for something special, ask our produce team and we will find it for you. Think of The Garage Deli as your personal kitchen, away from home. Here we prepare gourmet meals daily, just waiting for you to take home and enjoy. Stop in on your way to work and grab a sandwich for lunch – we make wraps and sourdough sandwiches filled with our deli offerings such as cured meats, olives, cheeses, pickles, and fresh salads daily. Why not treat yourself to a delicious sweet or savoury baked treat from Jocelyns Provisions, Newstead Bakery and Leavain Bakery? No picnic or barbecue would be complete without them. The team at our DNA Espresso open the window at 6am so our locals can start their day with a quality drop of coffee. 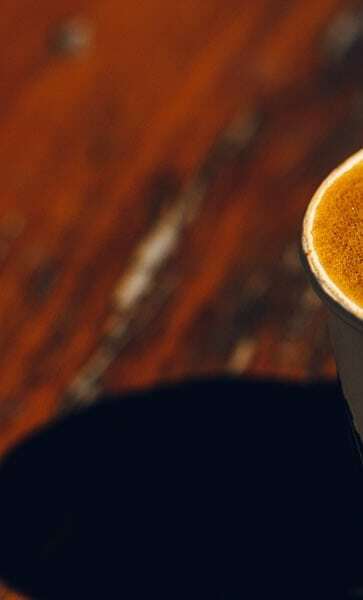 We know good coffee which is why we serve the Woolloomooloo Blend from Toby’s Estate. DNA Espresso is open every day until 8pm so you can grab a coffee while you shop, have lunch, or on your way past. 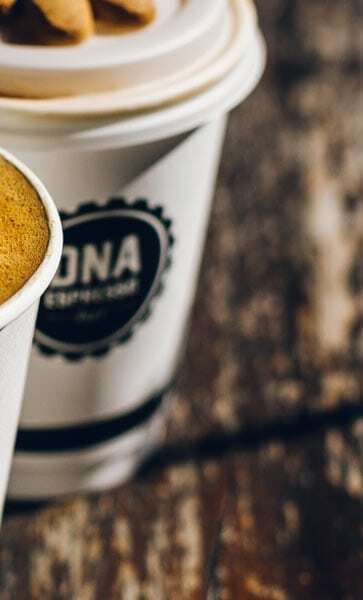 You can also find DNA Espresso bars to the west in St Lucia and in East Brisbane. Flowers have the power to say so much, from congratulations to thank you. Campbell & Bradley Flowers source their flowers from local growers and are renowned for stunning and quality blooms. Our flowers are hand selected, wrapped and delivered daily to The Garage just waiting brighten up any person’s day or home. You can also speak with one of our knowledgeable staff in store who can help with a custom order or gift for those extra special occasions.